We all know that responsiveness matters. More and more people are browsing the web from their phones and tablets each and every day. 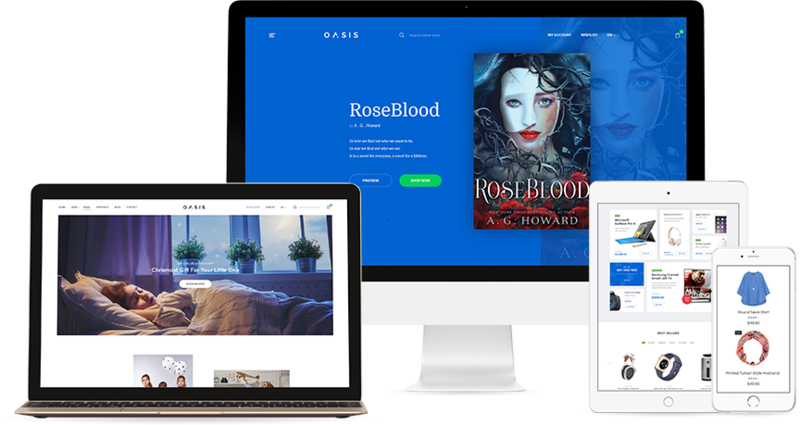 This is why Oasis is made with responsiveness in mind, and adapts beautifully to any screen size. Plus, it’s fully prepared for high-density retina screens. With Sakura you can be sure your site will look beautiful on all devices. 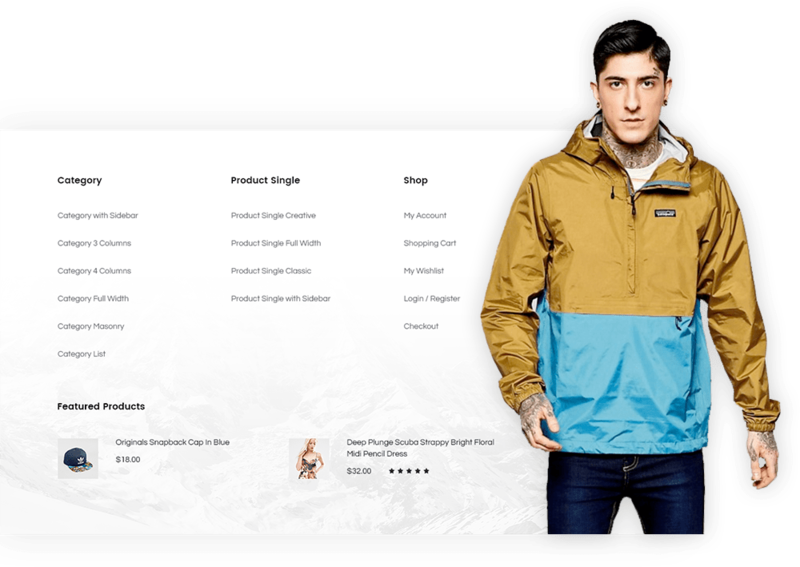 Product searching is the most important feature on every ecommerce websites, that is why Javier has beautiful & very powerful built-in product filter feature. Don’t waste your customer’s time with tons of category pages. Choose between 7 distinct header types and 3 header behaviors. Populate your header with useful widgets and easily enable an optional top bar. 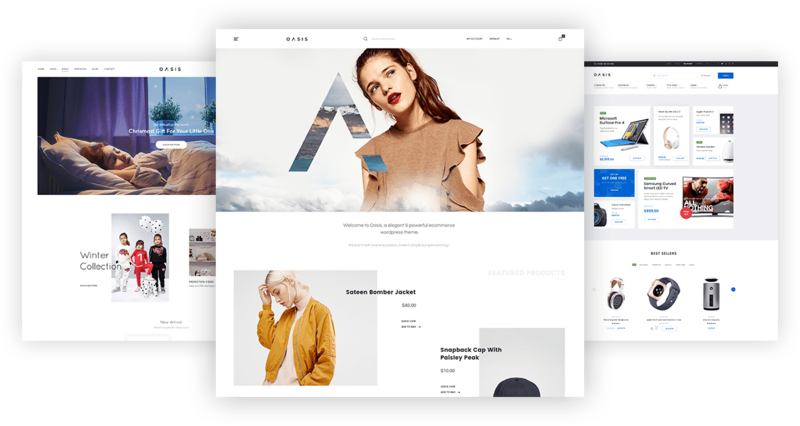 We have an auxiliary plugin to boost developing website. This must be a great offer for saving your money to build your site. Just seconds to load your site, save more time and have more benefits. Your site’s ranking is promoted with searching machines like google, bing, etc. 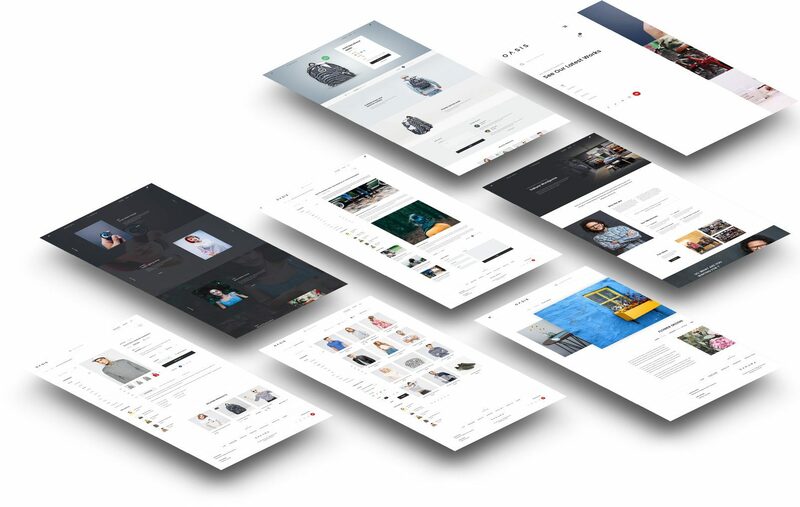 Easily & fast creating your own custom sidebars without touching any code. Support 2 translation plugins to translate your site into languages. You no longer have to bother the language difference any more. A step-by-step guide to setting up your website with Sakura is included with each theme purchase.